With new tablets and mobile phones launching all the time, it is imperative that your website can function in a mobile capacity. If a user visits your website on a mobile device, and your site isn’t compatible with that device, the user is more likely to leave your website than spend time trying to resize windows and text. Even if visitors to your site are willing to spend the time trying to view an unresponsive site on their devices, the experience can be frustrating. Be sure to use an Omaha web design that is mobile compatible in order to lessen user frustration. Providing excellent content in a variety of forms (text, photographs, video) makes your site more interactive and engaging than it might have been otherwise. Present well crafted and unique content that give users information or a perspective that they cannot find elsewhere. Choosing interesting content will give your site an edge amongst your competitors. Choosing a minimalist design that makes use of white space is a great way to create an attractive site and leave users with a positive impression. The use of white space has recently become a popular organizational tool and can make an Omaha web design appear easier to read. 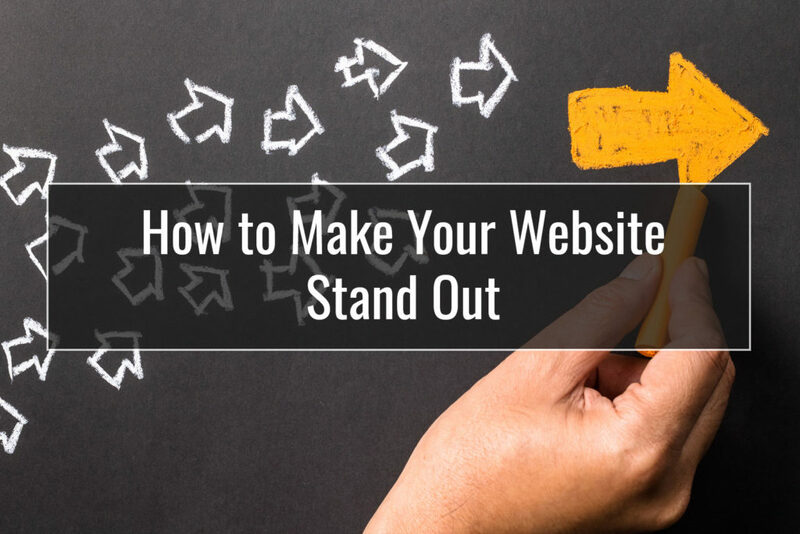 By utilizing a minimal amount of content and spacing your material appropriately, you have the opportunity to focus in on what’s important, thus leaving a greater impression on users. While taking a minimalist approach is one way to highlight your content, the use of bright colors can also have a powerful effect. Such colors can leave the user with feelings of excitement, as colors actually have psychological effects on viewers. The use of bright colors can trigger positive emotional responses, thus leave users with a positive impression of your brand. Construct your site in such a way that gives each user an individualized experience. If people visit a site containing promotional content that doesn’t interest them, they become frustrated and are very likely to leave the page. There are many options in Omaha web design to personalize a user’s browsing experience. If you have created your site with WordPress, there are plugins made specifically for user customization and interactivity. Spending time, energy and resources to create the perfect website for your business is well worth the investment. Establishing an attractive website featuring high-quality content with a responsive design can greatly improve your brand reputation and build greater awareness of your company.